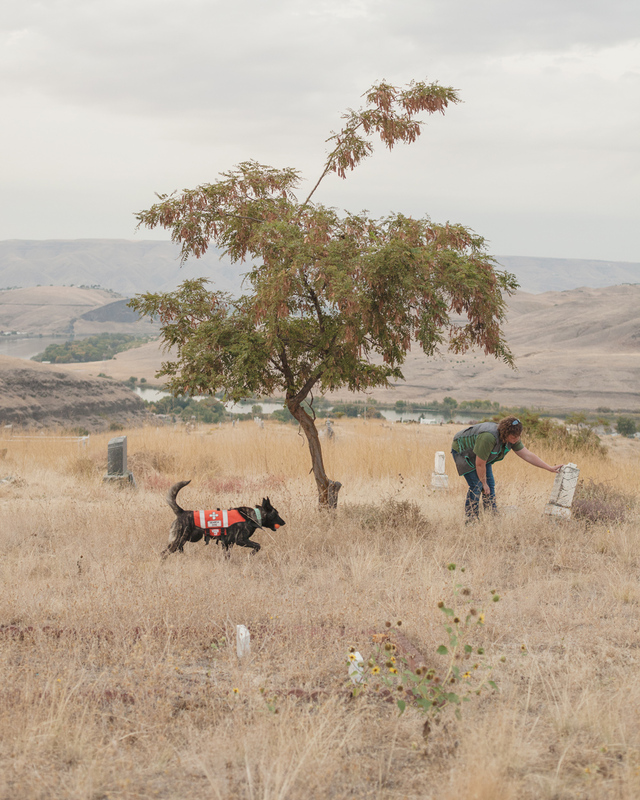 Amanda Renzelman trains her dog, Kira, to recognize the smell of the deceased at Asotin Cemetery. This is in preparation for search and rescue emergencies in pursuit of a body following a murder. I’m beginning to settle into the rhythm of life in the Lewiston-Clarkston Valley, which has been faster than I expected. Interesting people keep inviting me to interesting things and I’ve barely had the time to stop and reflect on what I’ve done so far. At the beginning of the week, Amanda Renzelman invited me to accompany her and her husband, Monty, to Asotin Cemetery where they train their search and rescue K9, Kira. 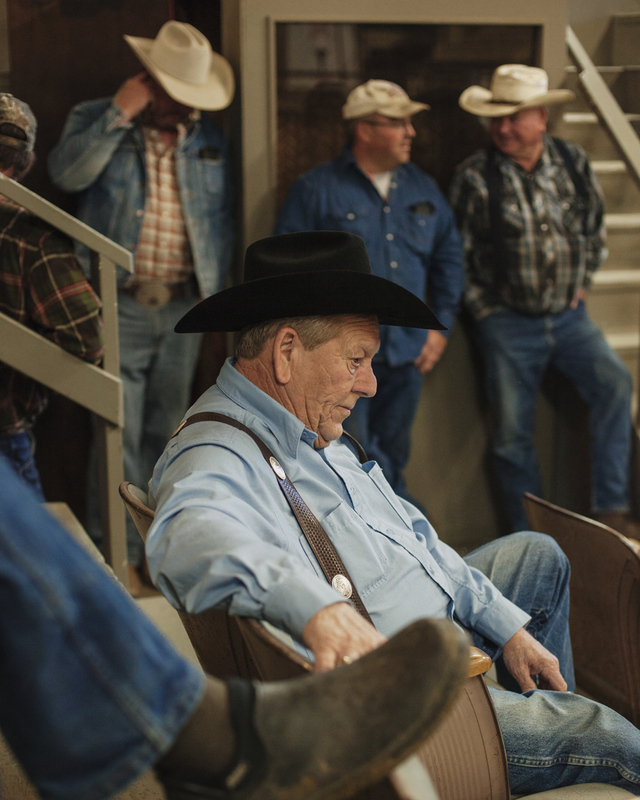 I went to the weekly cattle auction at Lewiston’s Livestock Market where some 2,000 cows filtered through the arena whilst the auctioneer rattled off numbers at a mile a minute. Richard Johnson (pictured in last week’s edition) invited me to his family home where we spent two afternoons talking about life here while I photographed his family in their daily lives. I walked up and down the streets of downtown Lewiston for the artwalk Friday before heading to Bengal Field for my first ever football match, which was the most American experience I’ve ever had. 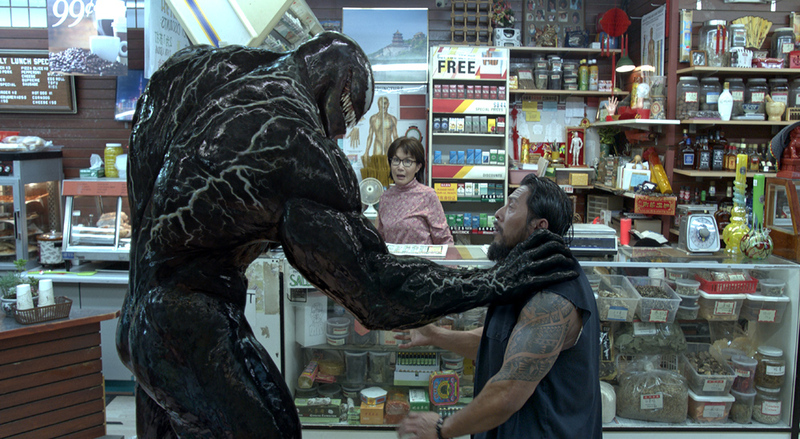 Every stereotype I knew from the films was alive and present — the fed up and slightly nerdy band that soundtracked the game, the hyped up jocks downing bottles of Gatorade, the cheerleaders flying through the dark sky throwing their pom poms, and the alternative kids watching the game ironically. The following day, I found myself with a glass in my hand at Octobrewfest in Lewiston where I tasted a few too many beers but made some friends that I plan on keeping in touch with for years to come. I rounded off my week with a trip to the Lewis Clark Saddle Club to find out what an O-mok-see entails. Most importantly though, I had a major breakthrough this week. Saturday night, I received an email from someone called Marla. Frances Stone, a friend of my grandfather’s, was married to her great uncle, Jake Stone. They lived on a ranch on Montgomery Ridge near Anatone. The two of them often travelled to Reno where they met my grandfather, Joey O’Donnell. They became friends and my grandfather would visit them at their ranch. When Jake passed away, Frances moved to Clarkston and this must have been what brought Joey to the valley. I’m looking forward to speaking to Marla further this week and, hopefully, will find out even more about Joey’s life here. 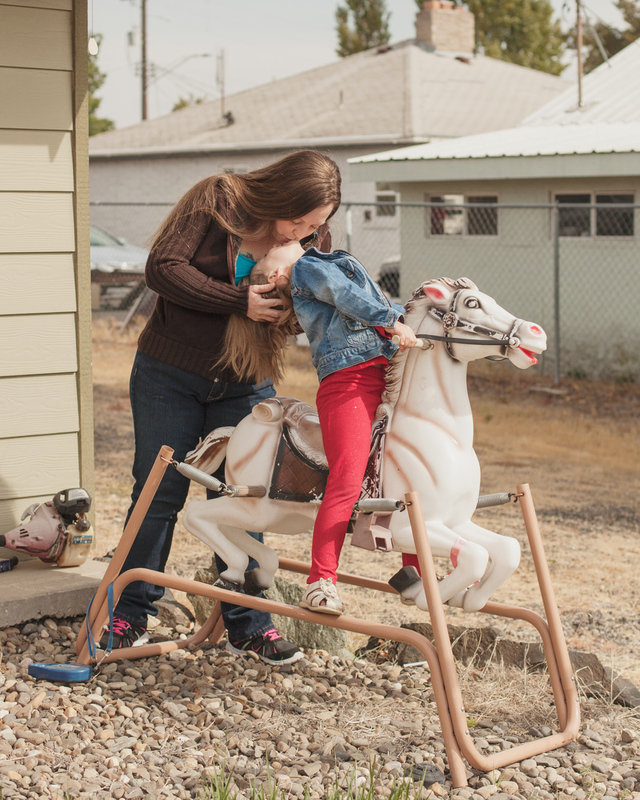 Illexia Johnson kisses her daughter, Sarah, as she rides on her hobby horse. We spent the afternoon harvesting the last of their vegetables and I was gifted the biggest zucchini I have ever seen. 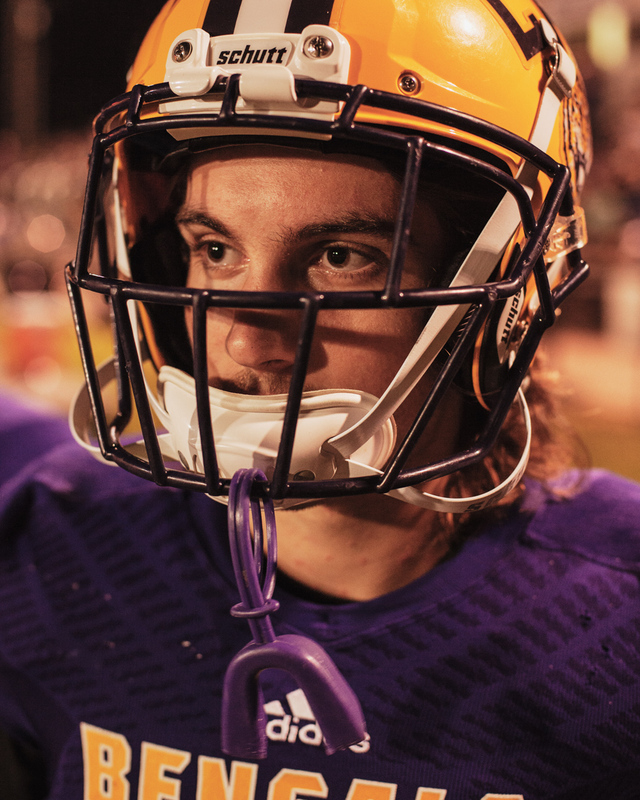 I won’t pretend to know anything about football, but I asked this Lewiston Bengals player for a quick portrait between action on the field. He said yes, but he was completely focused on the game so I didn’t catch his name. Bethell is a British freelance photographer who is spending October in Clarkston trying to learn more about his grandfather, Joseph “Joey” Leo O’Donnell, who died here in 1989 at the age of 48. People can contact Bethell at christopherbethell@gmail.com.